We're all just trying to survive this whole #adulting thing. You're expected to keep your house clean, go to work every day, pay your bills on time, and still make time for your friends and family. It's a lot to deal with. 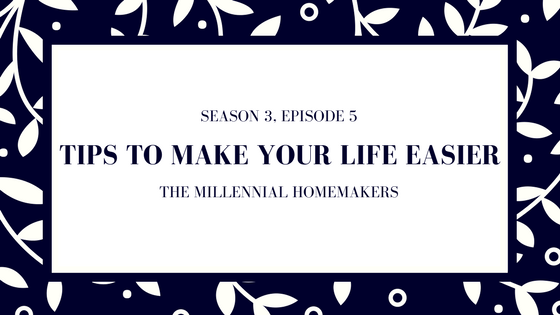 On this episode, we share some of our favorite tips and lifehacks for making your life easier.